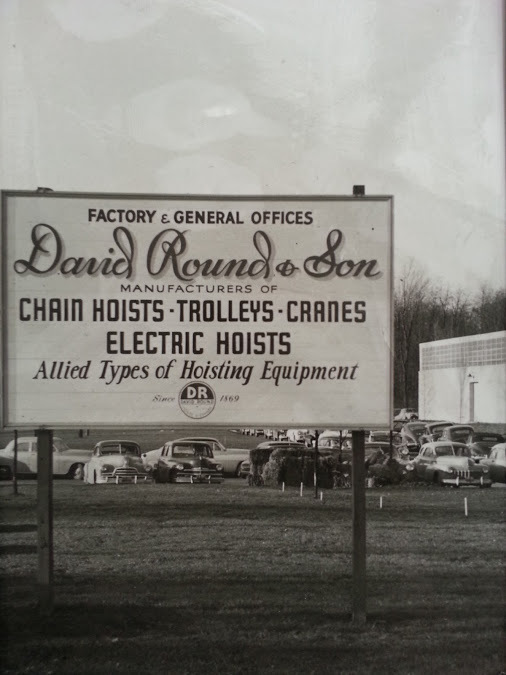 Established in 1869, The David Round Company is one of the oldest and most experienced hoist manufacturers in the world. The David Round Company specializes in the production of standard handling products such as chain hoists, jib cranes, winches, and tractor drives. We offer cutting-edge efficiency solutions like engineered wire rope hoists, stainless steel chain hoists, and jib crane motorization kits. In 1997, The David Round Company made a commitment to design and offer custom engineered products. This has uniquely set us apart in our industry. We excel at custom engineering, tailoring equipment to your specific operational use and needs. No material request from your company or firm is too challenging for The David Round Company. Many Fortune 500 companies, including Pfizer, General Mills, Ford Motor Cars, and Exxon Mobile, use our company’s products. In addition, we work with a number of architectural and engineering firms to provide custom solutions to fit any need. Our products are used across countless industries from pharmaceutical processing, food manufacturing, oil and gas, aviation, pulp and paper, to water control. Through ergonomic designs, The David Round Company improves the safety, production, and systematic efficiency of the workplace. The David Round Company is also the owner and manufacturer of Ruger Industries Inc. Ruger Industries specializes in hydraulic cranes, also known as floor or shop cranes, and makes lift trucks, transfer carts, and towable cranes. Ruger products are used for jobs such as aircraft maintenance, setting architectural glass, and tombstone setting. Have questions? Use the form below to contact us for more info. If you prefer, you can also contact us via phone or email. 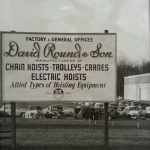 The David Round Company, Inc.